Flow Meters: V-Cone DP flow meters for gasses, liquids, and steam. 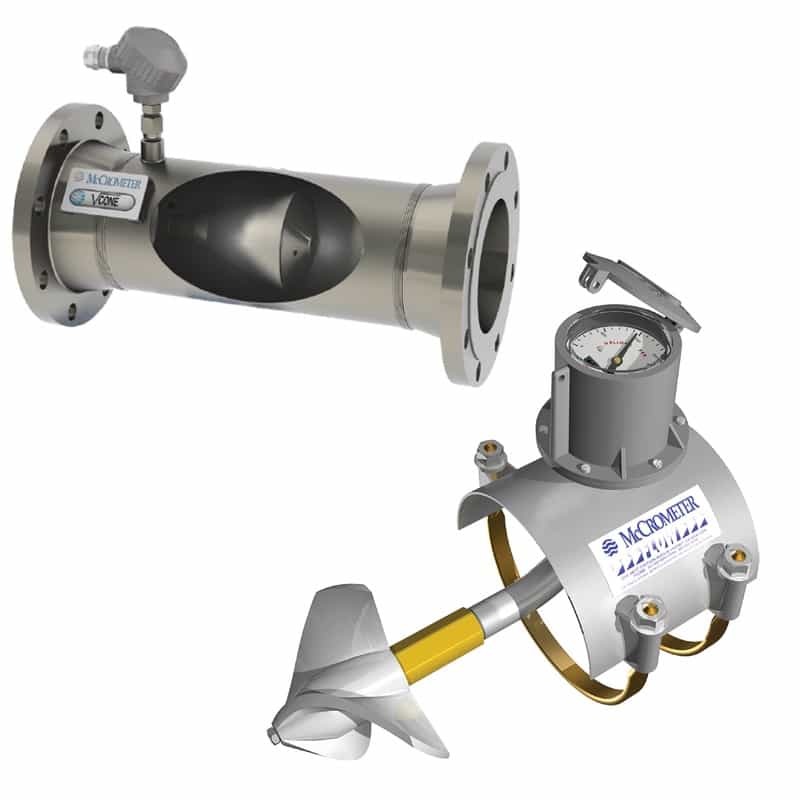 Propeller meters - low cost metering for industrial process water. Insertion Magmeters for medium to large pipe. Flow meters for diverse markets such as aerospace, agriculture irrigation, chemical and petrochemical, food and beverage, metals and mining, municipal water and wastewater, oil and gas, pharmaceutical, power utilities, pulp and paper, and semiconductor.